I love this one Renee. I saw a Robin the other day and I thought the same that spring must be coming. The weather in Nashville is crazy also Saturday it was 80 and today it’s 40! Hang in there Renee. Love and miss you. Aw, thank you Tammy! Love and miss you too! The old saying states that hope springs eternal. Sometimes, it seems that these few words can be so far from our grasp yet their meaning can give us inspiration to keep moving. 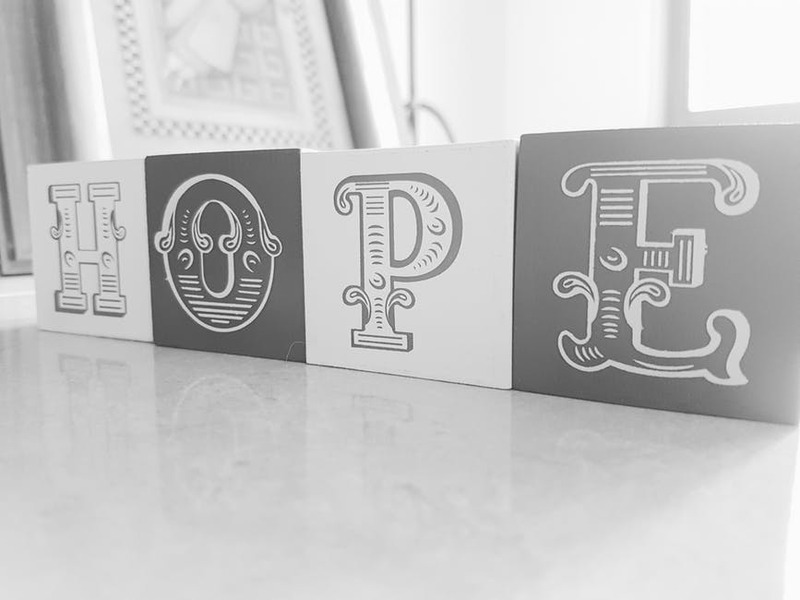 There are signs, if we look for them, that can instill that hope in us. I find that on walks nature always is ready to provide signs that can boost hope. The world is a beautiful place if you look in the right directions. Again, another very good blog. You say that at times you are searching for a new topic but you always rise to the challenge. Those that read your blog are forced to think about the topics that you address and that is the sign of a successful blog. Keep them coming. We look forward to each and every topic that you mention. Thank you so much my friend, and you are right we just need to look up sometimes, Leanne! Beautifully written Renee! We have had some sunny warm dry days and the trees are budding and the grass has to be mowed and that sweet smell of fresh cut grass means summer is not far behind, I can hope! it is ! Let’s never give it hope! Good topic Renee, even when you struggled to find one! So beautiful. You made me realize how much spring brings me hope. There’s something about new life emerging that’s so beautiful and inspiring. Thank you Laurie and yes it does…just wish it would finally show up once and for all..